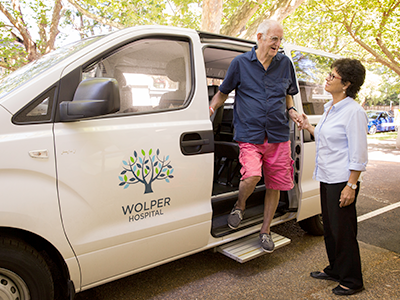 Wolper Jewish Hospital is a specialist medical and rehabilitation hospital set in the quiet, tree-lined streets of Woollahra in Sydney’s eastern suburbs. Over the last half-century, we have developed a tradition of outstanding medical care. 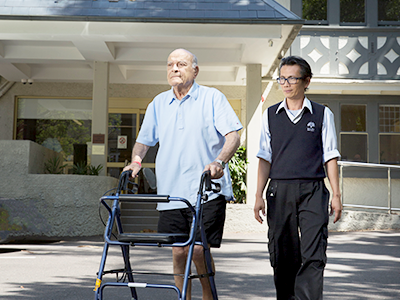 Our focus reflects our founder’s principles of dignity, compassion and high quality care. 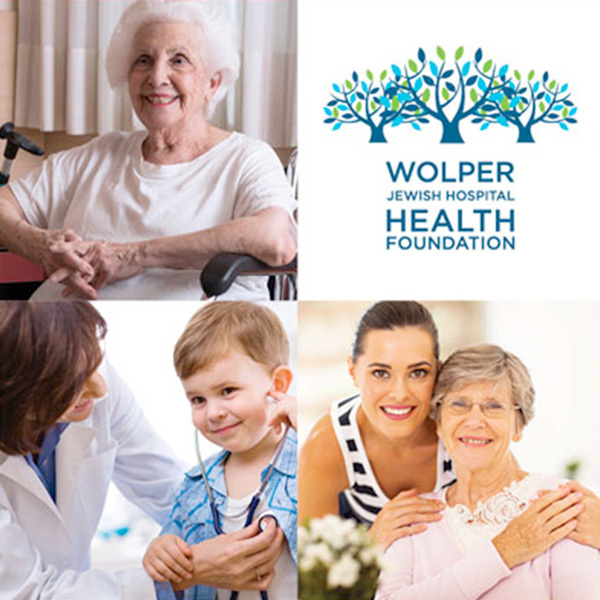 Wolper’s MoveWell Program promotes a healthy and active lifestyle for all members of the community. There are many ways to show your support. Become a Friend of Wolper, make a donation and more. 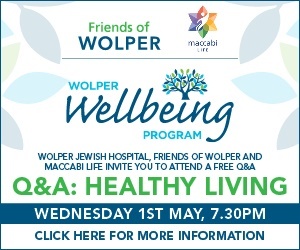 The Wolper Jewish Hospital Health Foundation was established in 2014 with the aim of funding health and wellbeing initiatives that will deliver clear benefits to the Jewish and general community. 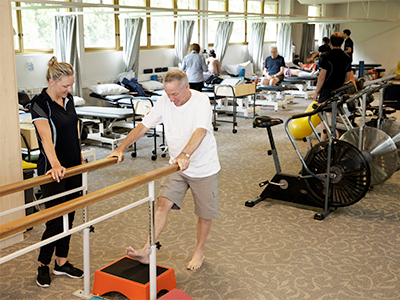 The Foundation will consider applications from organisations and individuals for initiatives, programs, projects, services, equipment, capital purchases or any assistance that will create positive health and wellbeing outcomes for the benefit of the community.